I think that literature festivals are incredible birthplaces for ideas, expression, and conversation, and thus, I’ve decided to visit four literature festivals in four weeks. 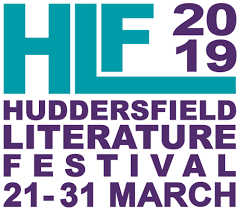 I’ll be stopping at Huddersfield Literature Festival taking place from March 21st- 31st, 2019. 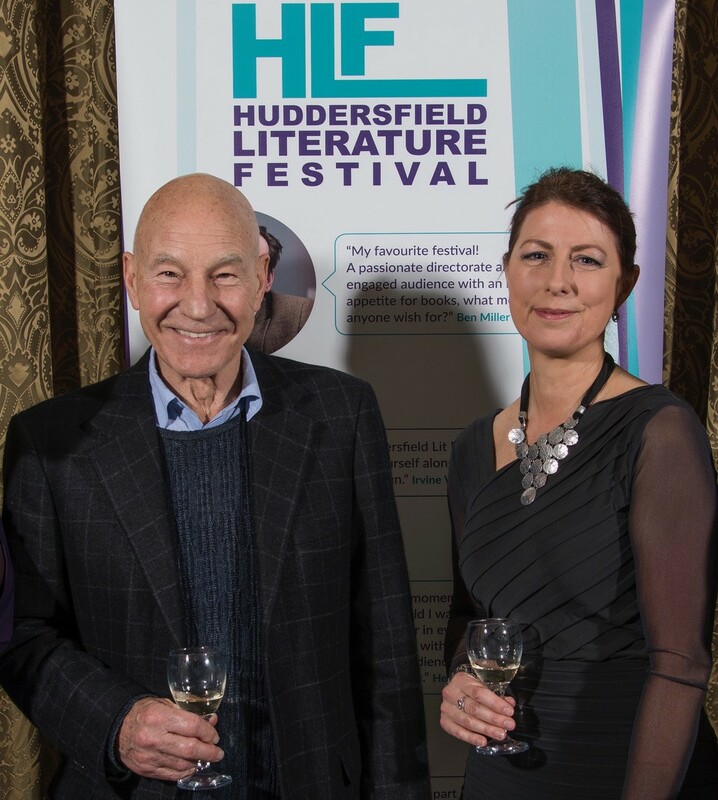 Michelle Hodgson is the Festival Director of Huddersfield Literature Festival. She has an inspiring career in writing and PR having worked at The Guardian, Little Brown, and Macmillan as well as at Midas PR (I interned there!) before going freelance and is definitely a role model of mine. Why did you decide to start this literature festival, or how did the festival start? The Festival was founded in 2006. When I enquired about volunteering in 2012, I found it had stopped running. As I had a background in publishing, PR and event organisation, I was asked if I wanted to relaunch it. There was £40.70 in the bank at the time! I’ve always enjoyed working with authors and organising events so it seemed like the perfect role for me. I started with a long weekend event the following March (2013), supported by students from the University of Huddersfield and built it up over the years. How has the festival affected the local community? Every year we bring a significant amount of funding into the community from outside organisations, the biggest contributor being the Arts Council. This goes back into the local economy as we use many local suppliers such as printers, venues and caterers, as well as commissioning and paying local writers/poets/performers to take part. The Festival offers a wide range of events for the local community (75% of our audiences have a local HD postcode), including free family events and specialist events for those with disabilities, plus our Events Around Autism strand. In 2017, we won an Examiner Community Award for the Arts in recognition of our contribution to the local community. Why would you suggest someone attend the festival? It’s a great way to meet and hear from writers and performers that you enjoy and to discover new ones. We try to offer something for everyone: this year there are free family events, performance poetry, LGBTQ+ events and talks on everything from football and music to the oceans and local buildings. If you were going to be castaway on a desert island, what five books would you bring with you? Proust’s A La Recherche du Temps Perdu (In Search of Lost Time)— this last because I only ever read three of the seven volumes when at university and I’ve always meant to read the whole thing! What advice would you give to someone hoping to start their own literature festival? Have plenty of energy, take account of what the local population enjoys as well as programming events that you like the sound of, be persistent when trying to book big-name authors, and make good contacts locally and in the publishing world. Also, grow your Festival gradually and establish a good, reliable team around you, consisting of people who have skills that complement your own. Last but not least, pay your performers (the Society of Authors has some excellent guidelines on this). Who are some local authors that you would suggest researching? Joanne Harris (author of Chocolat, among many other books), Michael Stewart (his latest novel is Ill Will). Poets: Lisa Luxx. I am so excited for this festival! If you’re interested in attending or finding out more, send me a message or go to their website.